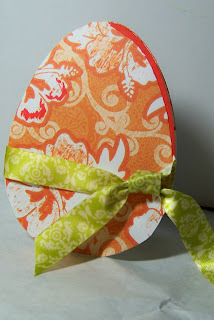 This weeks Craftin Desert Divas Linky Party the theme is Easter Eggstravaganza!! Any project as long as it has an Easter theme to it! 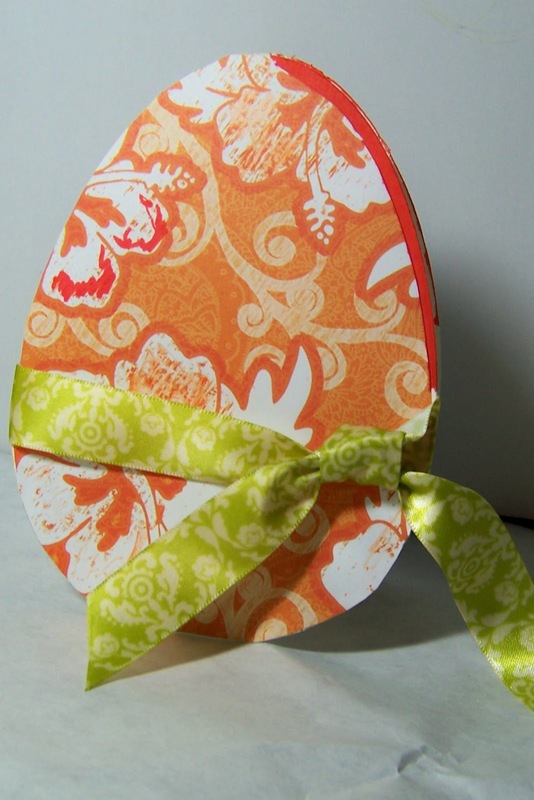 Here is my Easter Egg card using Cribut Art Philosophy I cut 2 <shape9> at 5 1/2 inches. Added paper, ribbon and glued the two parts together about 3/4 inch down form the top. I cut the bottom edge just a little so the card would setup. Beautiful!!! Thank you for linking up with us for linky party #2 over at http://craftindesertdivas.blogspot.com/.